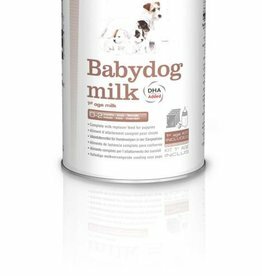 Small, medium & large breed puppy foods. 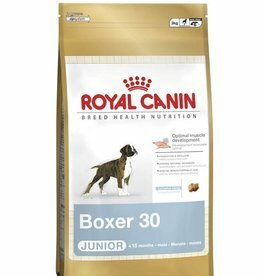 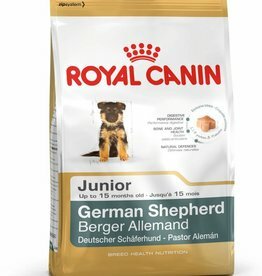 Royal Canin German Shepherd Junior Dog Food is a complete feed that has been specially formulated for the German Shepherd puppy. 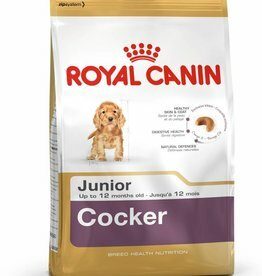 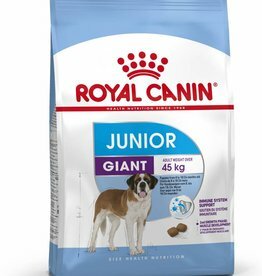 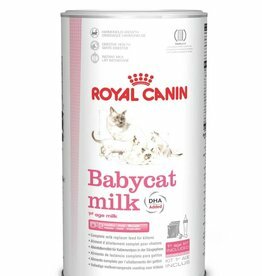 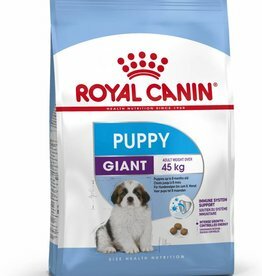 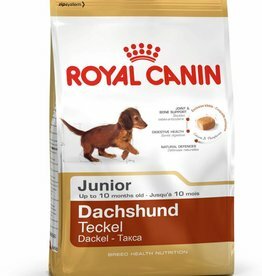 Royal Canin Giant Junior Dog Food is a complete and nutritious food for large breed puppies from 8 to 18/24 months old with an adult weight over 45kg. Royal Canin Golden Retriever Junior helps ensure the growth of bones and joints, maintain natural defences and help your puppy's sensitive skin and coat. 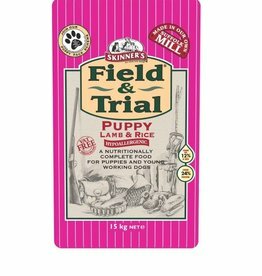 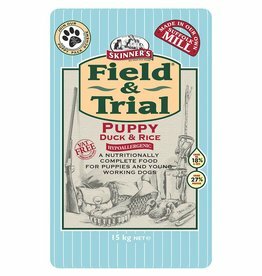 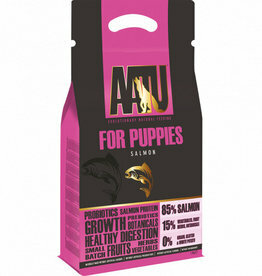 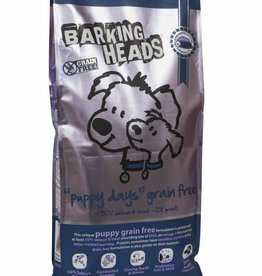 Barking Heads Grain Free Puppy Days, Salmon 12kg has been specially formulated for all the needs of growing puppies. 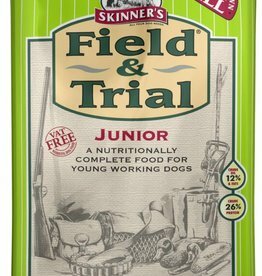 Made with 100% natural chicken & salmon. 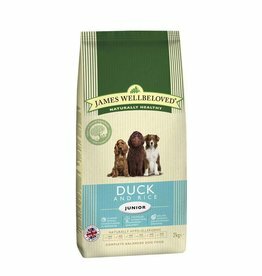 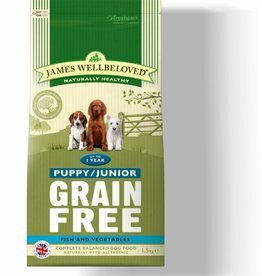 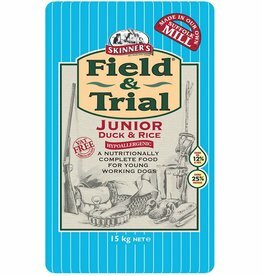 James Wellbeloved Grain Free Food for Puppies/Junior Dogs Fish with Vegetables Formulated without cereals for Puppies from 6 weeks of age, with expected adult weight under 25kg. 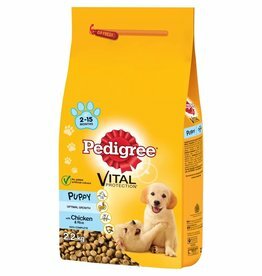 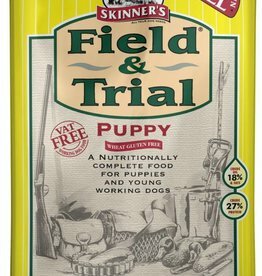 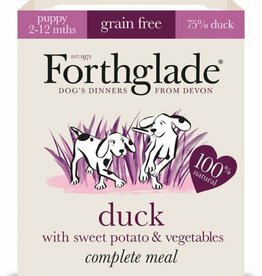 Formulated without cereals for Puppies from 6 weeks of age, and with expected adult weight under 25kg. 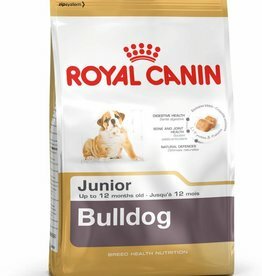 Nutritionally balanced complete dry dog food for the health and wellbeing of junior dogs from 6 months to 1 year with an expected adult weight of 10 kg and over.